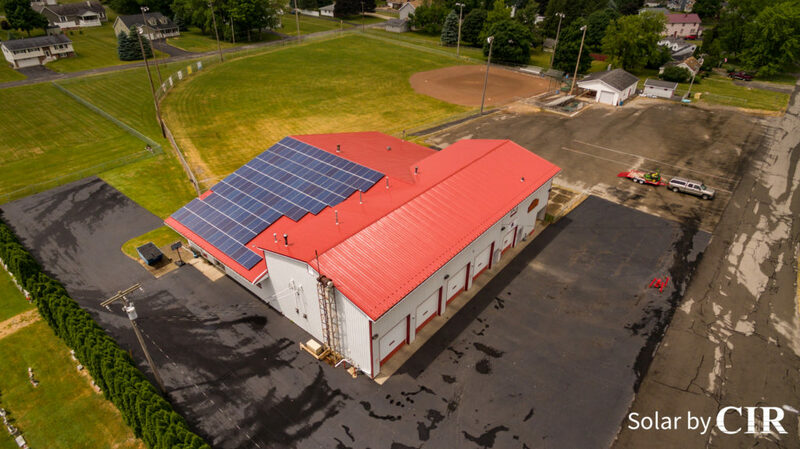 Buffalo, NY—More than 10,600 megawatts of solar power were installed last year in the United States, and local installer Solar by CIR has been recognized by Solar Power World magazine for its contributions to the industry. Solar by CIR achieved a rank of 174 out of 450 solar companies on the magazine’s 2018 Top Solar Contractors list. The U.S. solar market had its biggest year ever in 2016, installing more than 15,000 MW. Although installations in 2017 dropped to 10,608 MW, the total still represents 40% growth over 2015 numbers. The year-over-year downturn can be attributed to the large influx of 2016 projects rushing to meet the anticipated expiration of a 30% federal tax credit that was eventually renewed. Last year also saw uncertainty surrounding potential Section 201 tariffs on imported solar panels, which may have led to delayed or canceled projects. A major highlight of 2017 was the non-residential market growing 28% year-over-year, the fourth straight year of annual growth for commercial, industrial and community solar. In 2017, 30% of all new electric generating capacity brought online in the United States came from solar, second only to new natural gas capacity. The first quarter of 2018 showed a 13% growth over the first quarter of 2017, and Solar by CIR will continue to contribute to the wave of increasing solar generation. By 2023, more than 15,000 MW of solar is expected to be installed annually. CIR employs over 100 field staff some of whom helped install 3.8 MW capacity of their solar power in 2017. 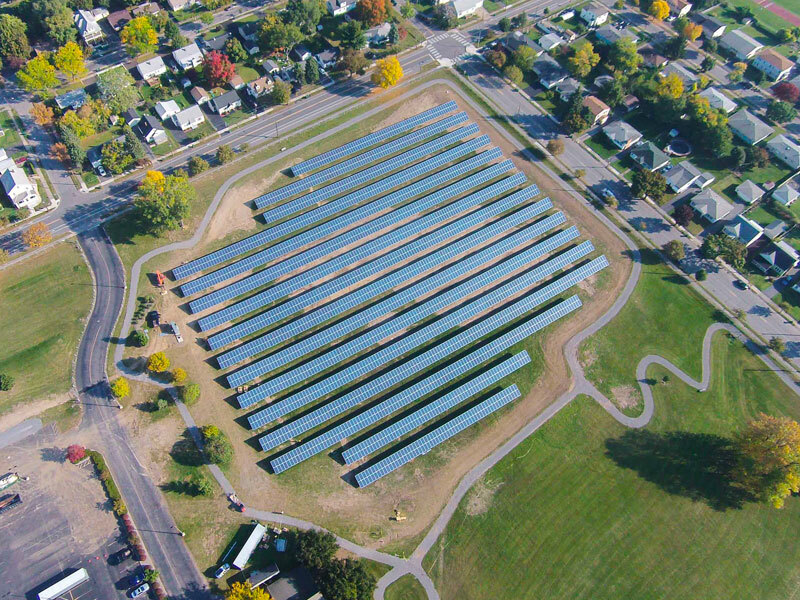 Since the beginning of the solar division in 2011, the company has installed just shy of 18MW of solar. That is the equivalent of offsetting 13.4 metric tons of carbon, or 32,833 miles driven in a passenger car! 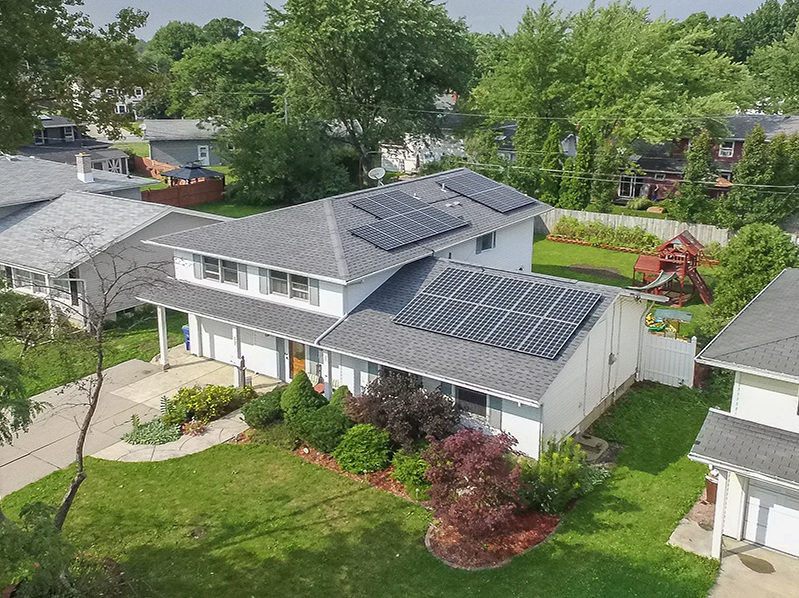 Find out if your home qualifies for solar here.